Top Home remedies to increase platelet counts. 01 || Increase platelet count at home! In medical terms this known as thrombocytopenia, low platelet counts become a health disorder that invites several diseases in the body. Platelets play a vital role among the blood cells, this is tinniest much smaller than RBC (red blood count) and WBC (white blood count). This is a layer that aid in blood clotting and support in preventing blood loss in the human body, this highly support in case of injury. The normal range of platelet refers between 1.5 Lakh to 4.0 Lakh. Beyond the normal range invite several health issues. Less production happening of platelets due to anemia, viral infections, leukemia, chemotherapy, excessive alcohol consumption and deficiency of Vitamin B12. Living with any severe liver disease or cancer. Platelets production stopped due to health problems like ITP, TTP, the bacterial infection in the blood, reaction to medicines and autoimmune disease. A fruit “Papaya” also its “leaves” both are very useful in increasing the platelet counts to the human body. Observed and noticed by a research that was conducted by the Asian Institute of science and technology, Malaysia in 2009. Consuming a ripe papaya and to drink the juice of its leaves daily till your platelet count doesn’t come to normal range. Papaya juice is also helpful. You can make it tastier with adding a little lemon juice to it. The pumpkin seeds are rich with nutrients and helpful in producing protein effectively. That is very important for producing more platelets. Since it has vitamin-A, Which aids in the producing of platelets in our body. Therefore, pumpkin is most health to consume regularly because its seeds help us to increase platelet count to the body. 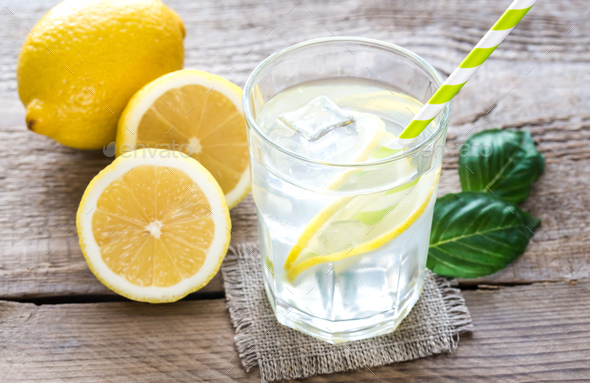 Lemon is a rich source of Vitamin C. And Vitamin C improves the platelet count. Surprisingly, Vitamin C also helps to improve our immunity system, which prevents free radical damage of platelets count. 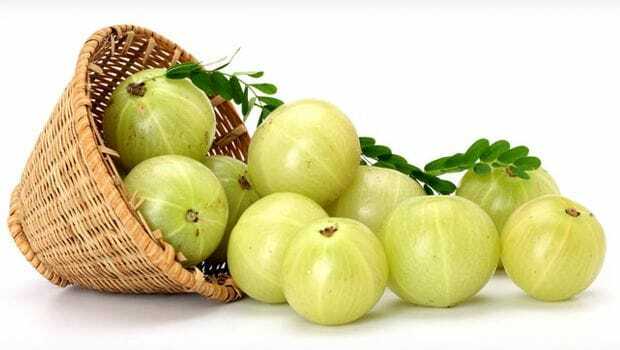 Amla is also having rich in Vitamin C and provides the same benefits that lemon does. Additionally, amla has rich antioxidants that help to prevent various health problems and stop lead to low platelet count. Beet root most helpful from the free radical damage of platelets and support in increasing the number of platelets. Hence, drinking a glass of beet root juice can greatly assist in increasing the number of platelets count. 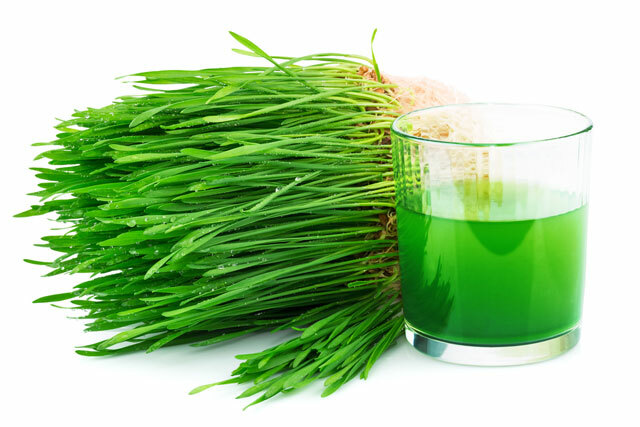 As per the study published in International Journal of Universal Pharmacy and Life Sciences, proved a wheatgrass can be a safe and healthy drink to increase the number of platelets in the blood. This happens since wheatgrass is having rich chlorophyll, with a molecular structure aid to hemoglobin molecule in the body. After adding little juice of a lemon can consume half a cup of wheatgrass juice for increasing its effectiveness. Vitamin C and iron are a nutrient so this prevents the formation of insoluble and unobservable iron compounds. We all are aware with Aloe Vera that helps in blood purification process. It is very effective in preventing blood infections. Therefore this helps to increase in blood platelet count and prevent to treats the problem of low platelets effectively. Spinach is the most popular and known rich in Vitamin K, which helps to prevent blood loss upon the occurrence of cuts and injuries. Also, regular drinking spinach juice can drastically boost the number of blood platelets. What is “OPD”? what illness can be cure through OPD? Why is it a must to purchase an OPD cover without a health insurance plan? Conversely, the so-called Southern diet, which focuses on meats, fried and processed foods and lots of sweet tea, was tied to a 72% increased risk of heart failure. When it comes to processed foods, the concern is usually directed toward ingredients like added sugar, sodium and trans fats. But there's also a host of additives that, according to the U.S. Food and Drug Administration, are "generally recognized as safe." The weight difference among users and nonusers was modest -- about 2 pounds for someone 5 feet, 7 inches tall who weighed about 200 pounds at the start of the study.